March 8 is recognized as International Women’s Day, but technically we get to celebrate ladies all month long. For the next installment of our nationally-recognized cultural awareness month series, we’re highlighting Women’s History Month. Here’s a guide for all the women in DFW who are looking at ways to grow and connect with each other. Grit Fitness is all about empowering and uplifting women. GRIT offers lots of classes including cycling, yoga, and cardio-inspired workouts. If you’re not close to the Design District, no worries! GRIT also has locations on SMU Boulevard and in Farmers Branch. Find a location close to you, get plugged in, and start moving! If you live close to North Dallas, consider trying out a class at Kaia Fit. Their classes are meant to help women of all fitness levels. Classes are broken down into three different groups to ensure there’s something for everyone. The lowest impact class is balance, followed by strength, and then kaia. You’ll feel empowered after surviving one of these classes! 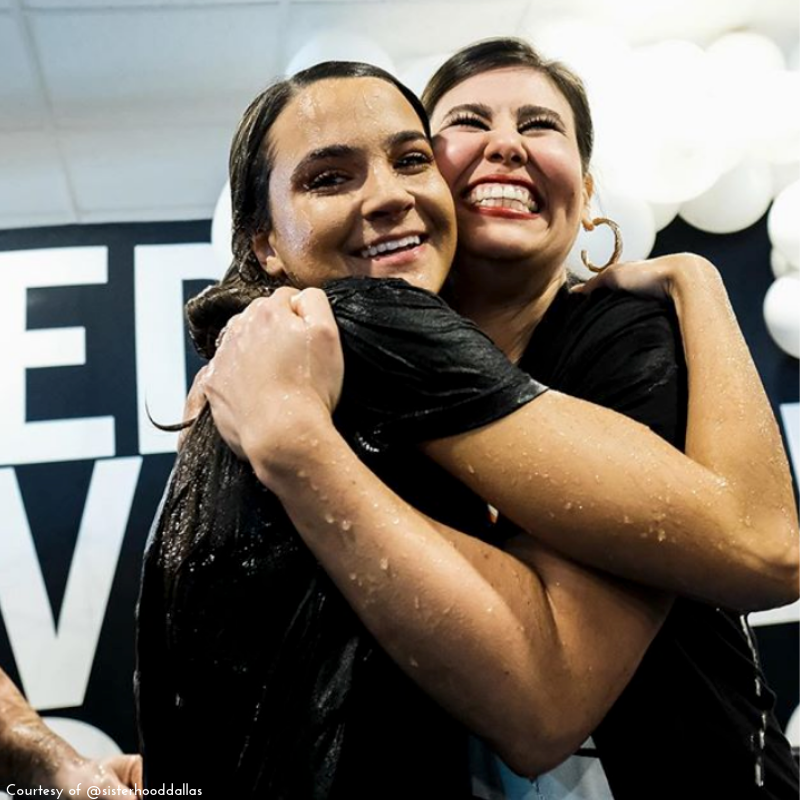 Shoreline City is a church has a few locations around Dallas, and makes an effort to celebrate every single woman who attend the church. 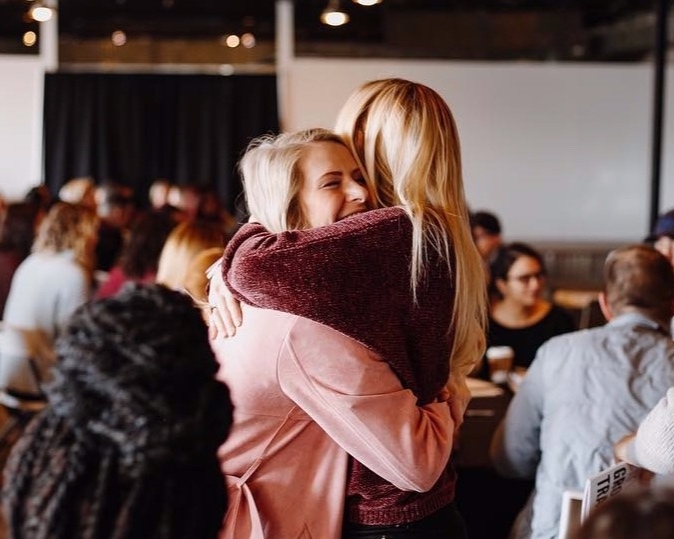 One of the ways it is able to do so is through Sisterhood, a movement that centers around a mission to “spark a value revolution” around Dallas, and ultimately, the world. If you want to check out Sisterhood before then, head to the next Sisterhood event at Shoreline City in May! Ellevate is a professional networking organization for women that has chapters all across the country. Dallas’ chapter is joining others around the U.S. to celebrate Women’s History Month by hosting a screening of “RBG,” a documentary about the long-serving Supreme Court Justice. Grab your girls and snag a ticket to this event! Women (and men) have bravely shared their stories of survival as a part of the #MeToo movement. Starting on March 21, six diverse women will take the stage in a one-act play festival called “Down for #TheCount.” The play, which will take place at the Bishop Arts Theatre Center, highlights some of the women who are giving a voice to #MeToo. Captain Marvel, anyone? Marvel’s marketing team knew what it was doing when it decided to release Captain Marvel right in time for International Women’s Month. We’re not mad about it, though! This movie will hold us through until the new Avengers is released next month. Grab some friends and enjoy watching a girl boss up on the big screen at Alamo Drafthouse. The DMA rolled out its new special exhibit featuring female Impressionist artist, Berthe Morisot, right in time for International Women’s Month! Morisot was only one of two female Impressionists, alongside Cassatt, and her work was never truly recognized until after her time. In fact she only sold 40 paintings during her lifetime, and this show at the DMA is her first solo exhibit since the 1980’s! Lyft is offering discounted rides to historical sites and businesses that center around women. You can use the discount code once to get $10 off a ride to one of the places on each city’s list. For Dallas, the list includes GAIA for Women, the Cowgirl Hall of Fame, Dude, Sweet Chocolate, and Oasis Plant Shop. We’ll let you read through the Lyft article to find the code! March isn’t the only time of the year where women can support each other. This blog highlights some of the amazing women’s empowerment organizations in Dallas.